If your utility is struggling to meet customer expectations and is becoming overwhelmed with back-end inefficiencies, it’s probably time to make digital transformation a top priority in 2019. No matter what technology you intend to implement, whether it be an innovative customer portal, smartphone notifications or ebilling, a digital transformation can completely revolutionize how your company operates. This digital transformation will come with significant benefits to your business. As we discussed in a recent blog, titled “3 Digital Essentials Needed for Utility Industry Success”, digital transformation can position your company as a partner not a bill, help you offer personalized customer service, improve operational efficiencies and allow you to offer innovative technology for an improved customer experience. Despite these benefits, many utility providers are still struggling to successfully implement a digital transformation. One of the biggest problems of the traditional utility provider is its hesitation to adopt new technologies that could provide value back to the customer. This isn’t a particular fault of utility providers per say, but simply a result of the lack of competition within the market. This, however, has changed significantly over the past couple of years. Advances in energy technology such as solar energy and green technologies are becoming more efficient, cheaper to produce and more widespread among consumers. This, in turn, has pushed utility providers to adapt to the changing market. Combine that with companies such as Netflix and Amazon, which are offering a superior customer experience, and utility providers are now realizing they have no choice but to keep up with other industries if they are to satisfy their customers. Utility providers must improve their customer experience or risk falling behind. A successful digital transformation needs everyone in your organization to be on board, from the top down. This means before you consider implementing a digital transformation it’s important that you create a business case that gets all employees on board with the plan. A business case that clearly states the benefits of a digital transformation will help you to create support within your organization. Since you’re reading this you probably already know those benefits, but if no one else thinks it’s important then the request to implement may not be classed as high priority or given a high budget. A business case will include the evaluation of current processes, clearly defining specific goals and objectives of a digital transformation and how it will benefit your business, socializing and creating support within your company and looking into partnerships with technology providers that you can trust. An automated approach to customer service will allow your utility to provide consumers with a self-service platform that offers a seamless experience, but many utility providers are still sticking with traditional manual back-end processes. Implementing new technology into your utility isn’t just about fancy consumer-facing tools. A digital transformation of your back-end technology can help your business to realize significant benefits in terms of efficiency, cost savings and issue resolution. Automated smart forms will capture data and automatically direct customer queries to the correct department, meaning fast issue resolutions, reduced customer effort and a happier end-user. 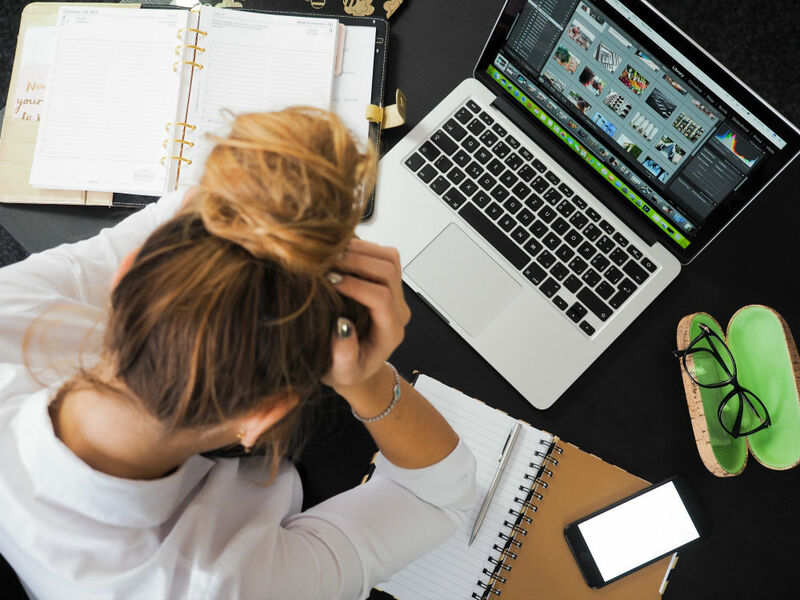 A digital transformation could change a wide variety of things within your business, but it’s important that you don’t put your processes first. Rather than thinking about how a transformation could benefit you, try thinking about how each change you make will affect your customer. The very best transformations put the customer first. 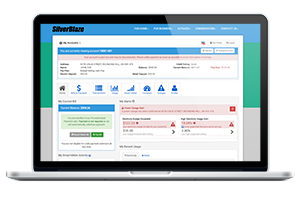 The SilverBlaze Customer Portal solution can completely transform the way your utility operates and leave your customers happy with your service. Contact our team of experts today to learn how we can help.